Who hasn’t dreamed of escaping the rat-race of modern day living? I know I have. If you’re lucky enough to own a tiny house and are already living big–hats off to you! 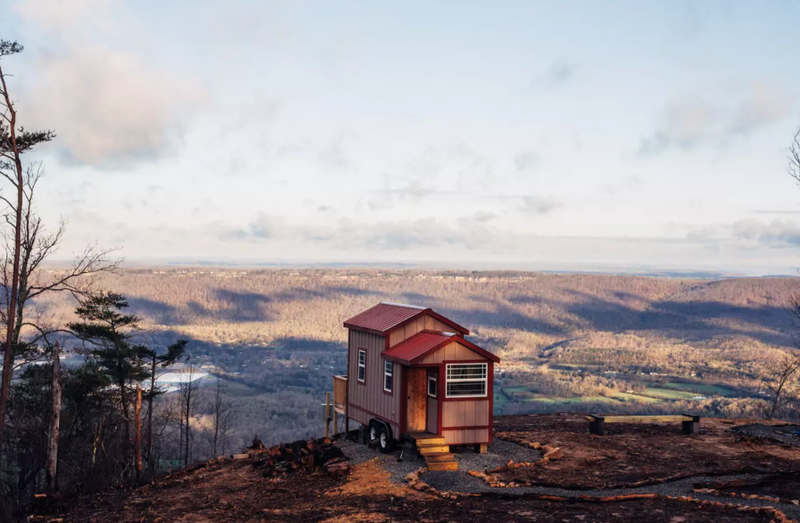 If you’re like the rest of us, dreamily browsing through tiny dream homes, then you need to check out these incredible tiny house rentals. Aptly named Getaway, this relatively new start-up offers individuals or families the chance to experience life without the distractions of modern-day living. With growing interest in the tiny house movement and the fact the owners turned down an offer on Shark Tank, these rentable tiny houses are in high demand! 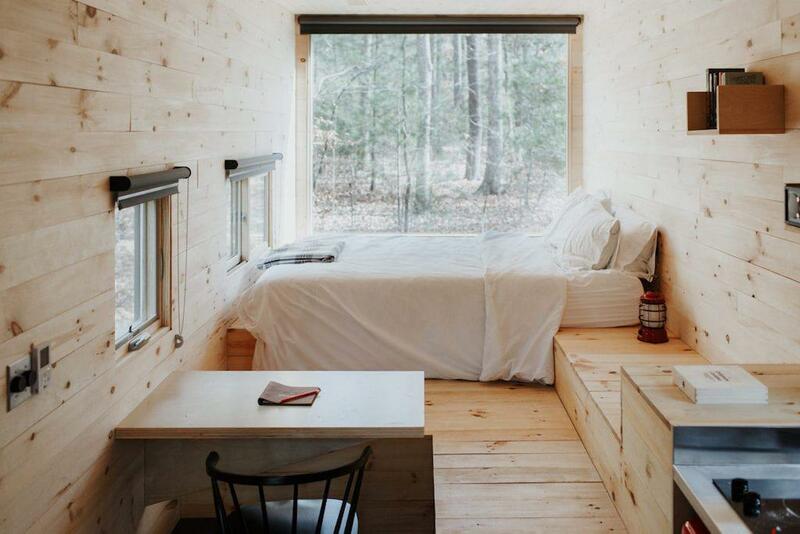 Location: Getaway offers tiny home retreats near Boston, New York, and Washington DC. Getaway Cabins are between 140-200 square feet. Includes “everything you need and nothing you don’t” – you get heat, electricity, hot water, towels/linens, and basic cooking essentials. Also included are a fire pit, picnic table and chairs for use! 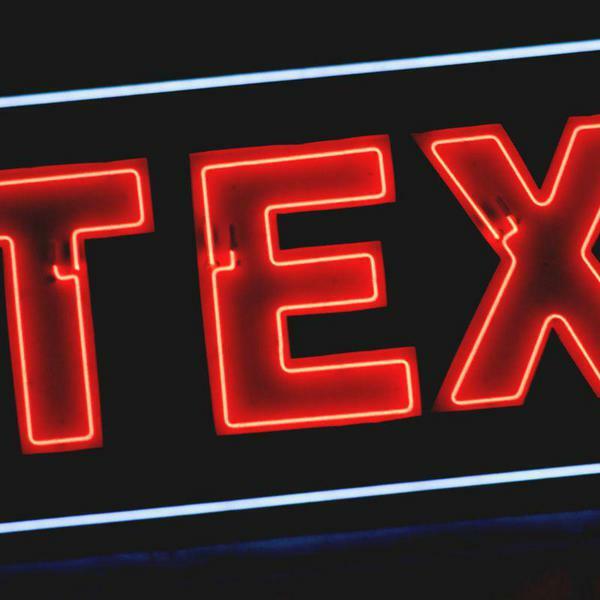 There’s no WiFi – why? Because this is your opportunity to unplug and soak in nature! 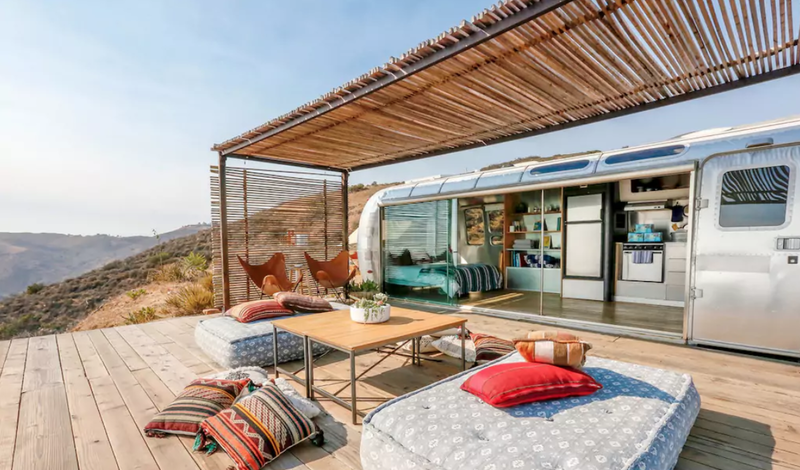 This vintage airstream is owned by a Malibu designer who built it as his personal getaway. Located high in the clouds with mountain and sea views, this luxurious little home is the perfect way to enjoy the surrounding nature. Includes the essentials: towels, linen, toilet paper. Private deck; perfect for the sunrise or sunset. WiFi, but out of range for cell signal. Canoe Bay Escape Village is the “first large scale vacation Tiny Home Village in the Midwest.” Surrounded by a beautiful forest teeming with wildlife, this village is the perfect resort-style spot for escaping the hustle and bustle. Most tiny houses have basic kitchens with microwave, fridge, coffee maker. Meals are available for delivery. The Rustic Modern Tiny House is absolutely everything one could want in a miniature home. 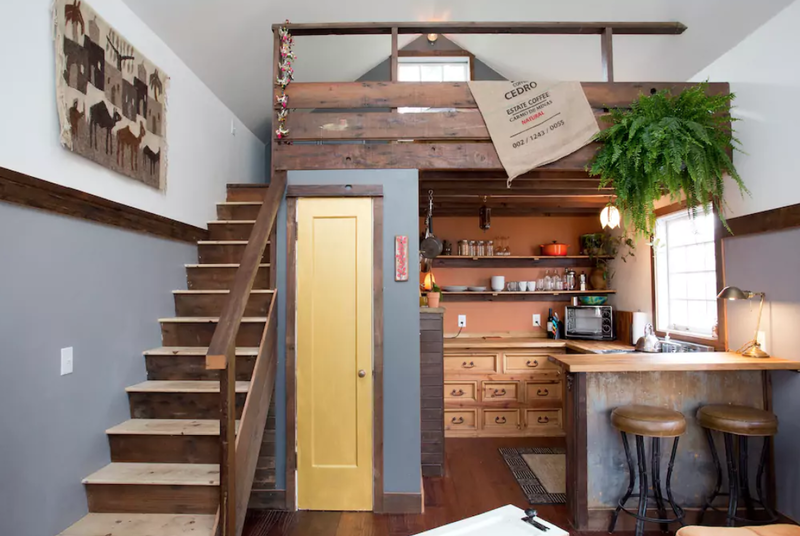 Named “the perfect urban getaway,” this tiny house was hand-built by the owners from locally sourced and reclaimed materials–all of which you can see in the tiniest details! Queen sized bed and convertible couch. 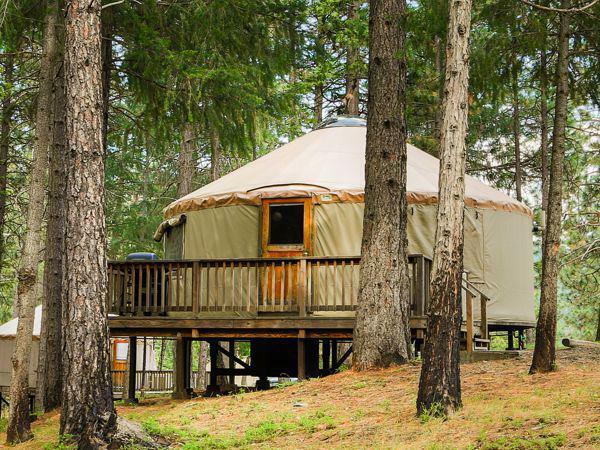 Petite Retreats offers a selection of yurts across the country. Each of their accommodations provides the rustic, outdoor charm that you look for in a nature-filled getaway! This tiny house getaway offers four tiny houses to rent and experience what living small is all about. 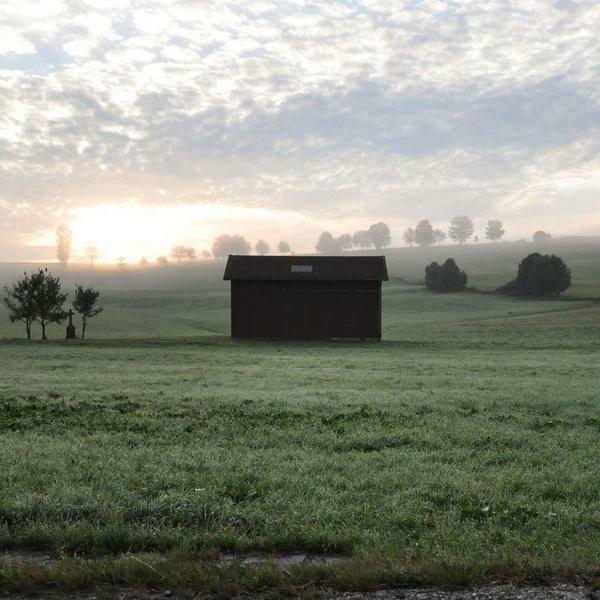 These little houses are located close to plenty of outdoor adventures and breathtaking views! 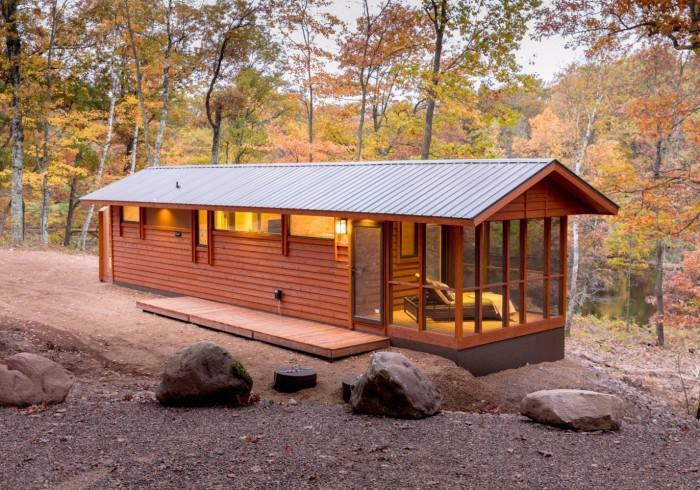 If you want a retreat that’s close to activities but still far enough away from it all, this is the tiny house getaway for you! 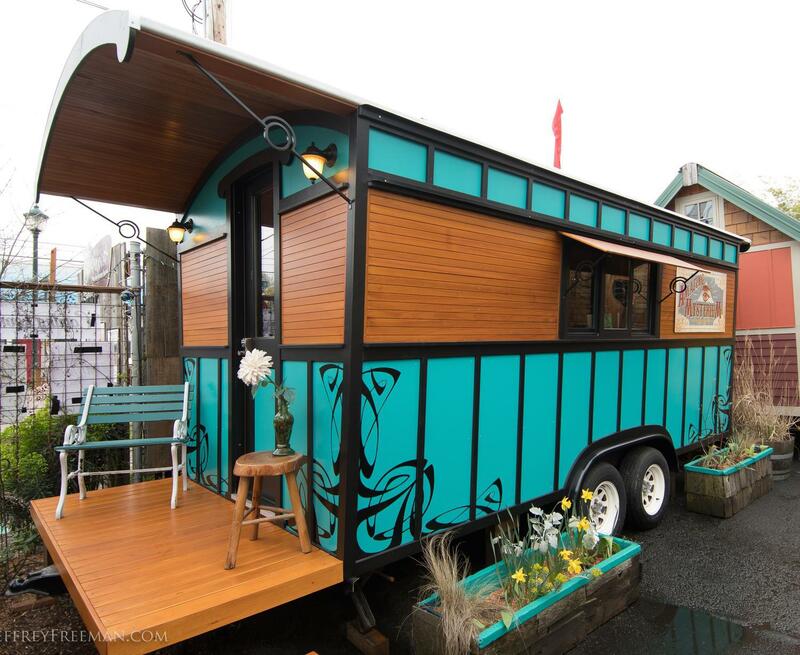 The Tiny House Hotel, located in the Alberta Arts District, offers travelers a one-of-a-kind tiny house experience. These tiny houses built by local builders, range from 120-170 square feet and rock a unique, funky design aesthetic. 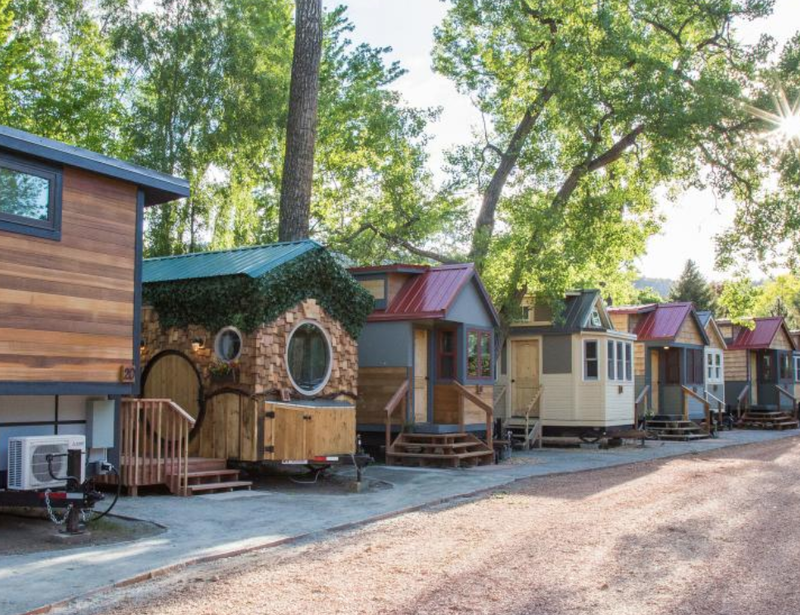 What’s not to love about a tiny house resort called “Wee Casa?” Known as the world’s largest tiny house resort, these tiny homes offer high-end accommodation in an outdoorsy setting. 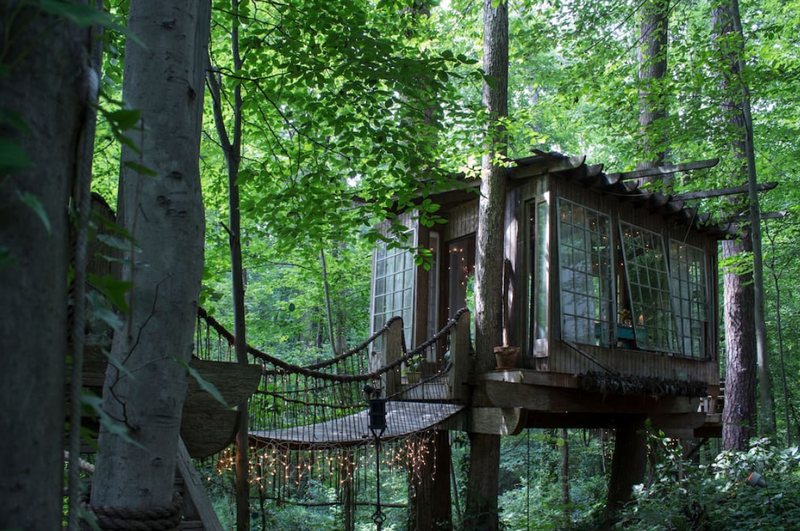 The Secluded Intown Treehouse boasts the title as Airbnb’s “#1 most wished-for listing worldwide.” This impressive treehouse consists of three separate rooms connected by rope-bridges. Although located in the heart of Atlanta, this tiny home will make you feel like you’re worlds away. Close to activities, shops, etc. Are you a Lord of the Rings fan? 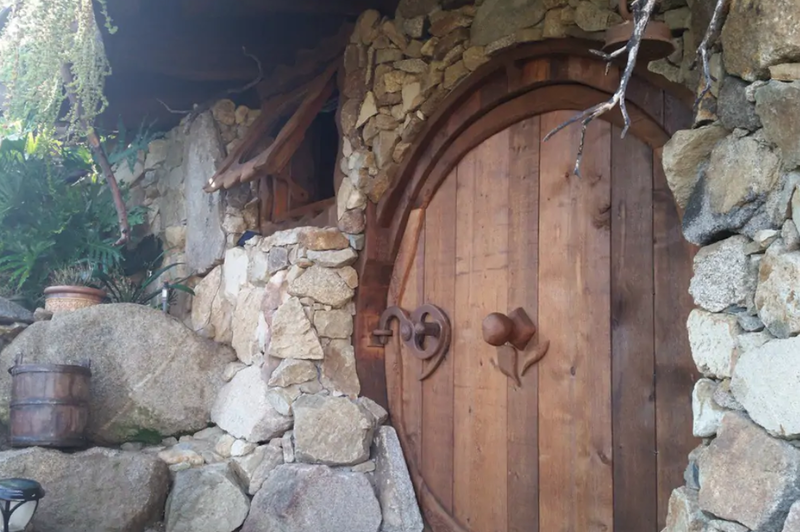 Here’s your chance to stay in a tiny hobbit house! 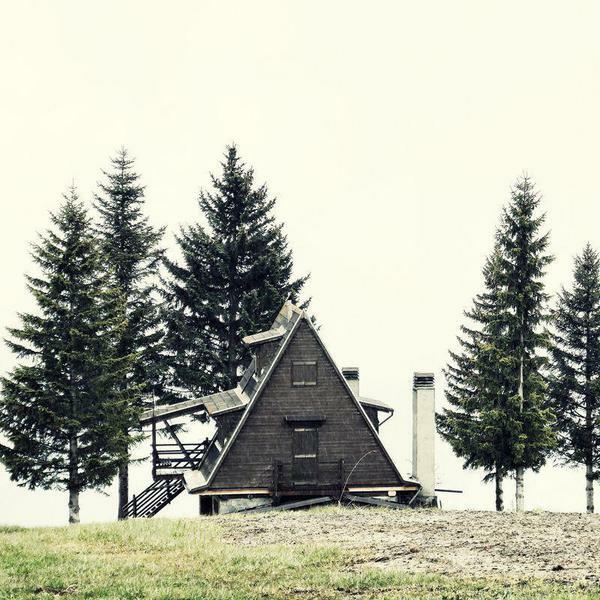 This charming little home buried in the earth offers a camping-feel with limited WiFi access and no electricity. This is the ultimate in unplugged tiny house getaways! These tiny house getaways offer an experience that can’t be found in a residential house or chain hotel. They give tiny house enthusiasts the chance to see what it means to live tiny, and to value the important things in life. From the vintage airstream to the tiny house hotel, there’s an incredible getaway option for everyone!